Startupbootcamp Berlin welcomes promising U.S. and Latin America startups to apply to pitch their ideas to us via Skype on May 21st, 2014. 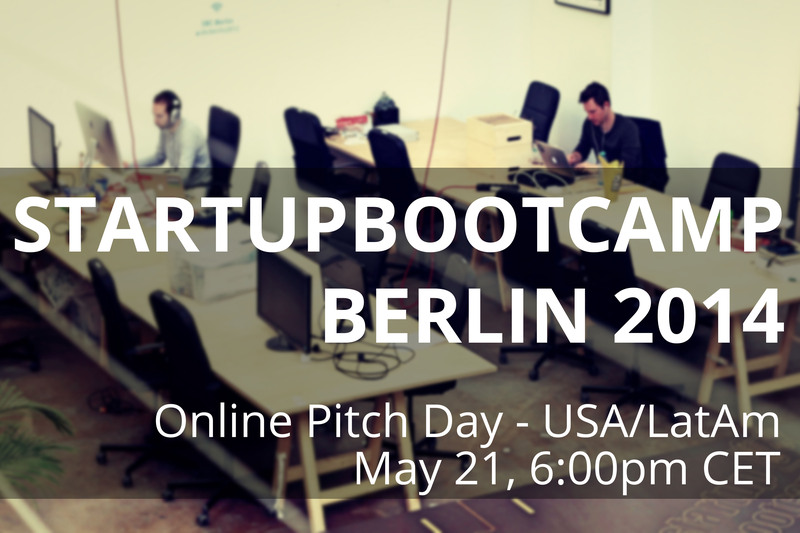 Startupbootcamp Berlin welcomes promising startups to apply to pitch their ideas to us on May 21st, 2014 online. Pitch Days are informal events used as a part of the screening process to discover the hottest startups for our 2014 accelerator program. 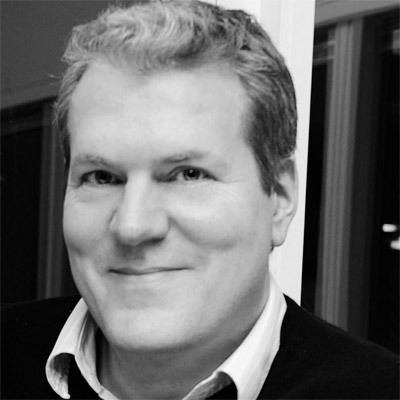 The selected teams will be given a chance to pitch to the Startupbootcamp team, receive instant feedback from our mentors, and learn more about the Startupbootcamp program.